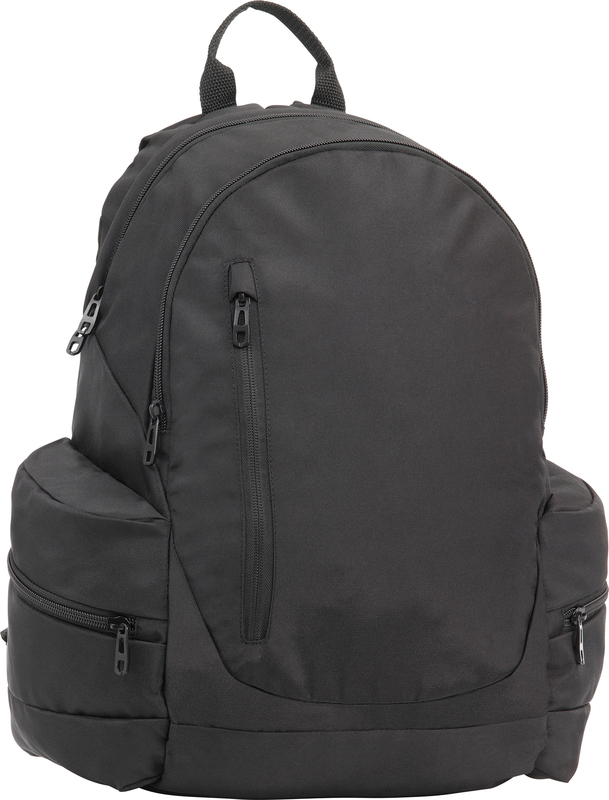 Description: High quality Executive Laptop Backpack made from REACH compliant 900d polyester. 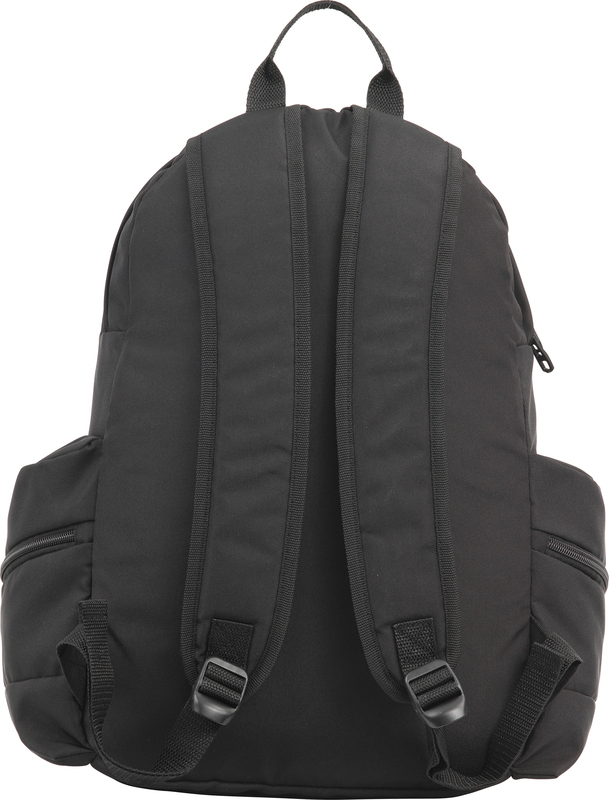 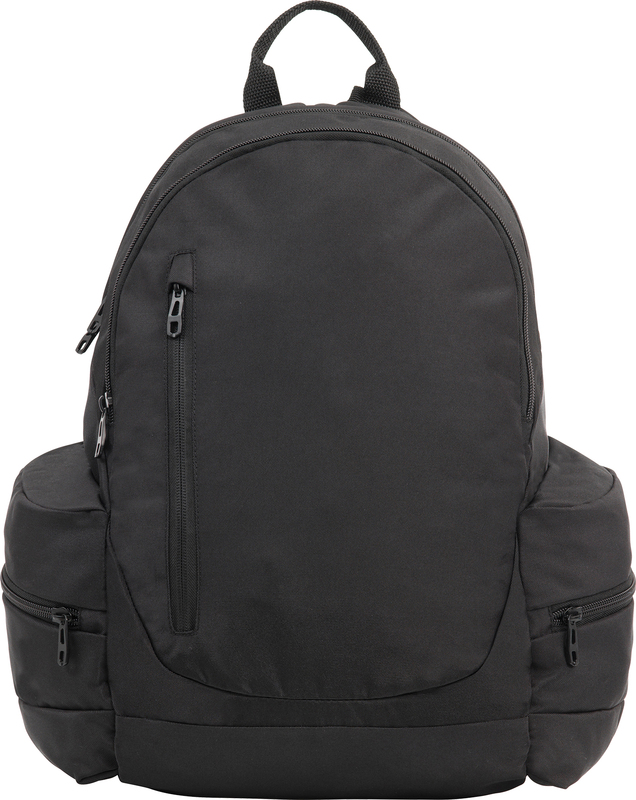 Includes a variety of zipped pockets and compartments and padded adjustable shoulder straps. 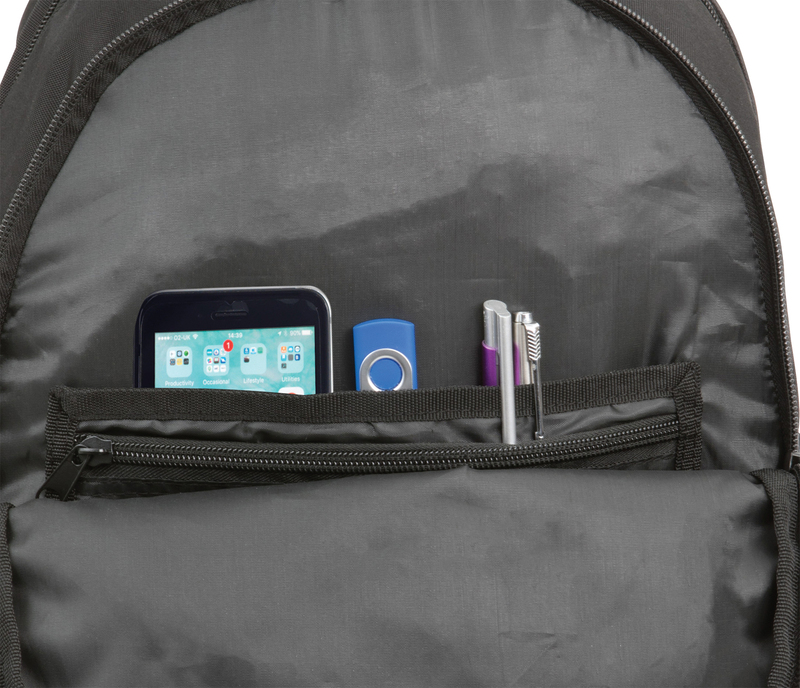 Inside is a padded section for devices up to 15.4".